Yoknapatawpha Press announces its latest eBook publication. 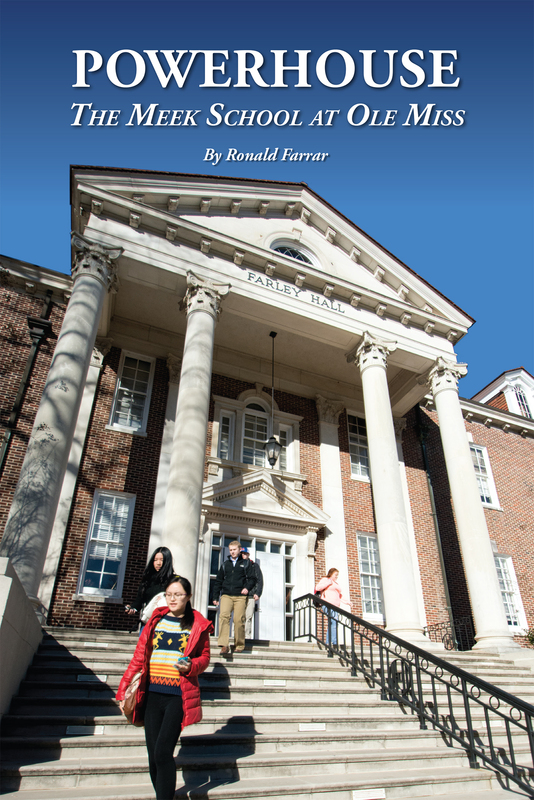 Powerhouse: The Meek School at Ole Miss, by Ronald Farrar, is now available at $4.95 from major eBook distributors including Kindle and Barnes and Noble. 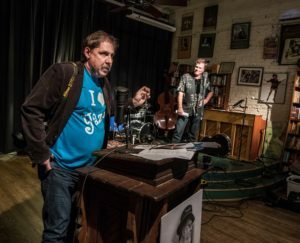 ABOUT THE BOOK: Powerhouse: The Meek School at Ole Miss is a history of the journalism department at the University of Mississippi from its humble beginnings in 1946 to the present Meek School of Journalism and New Media. 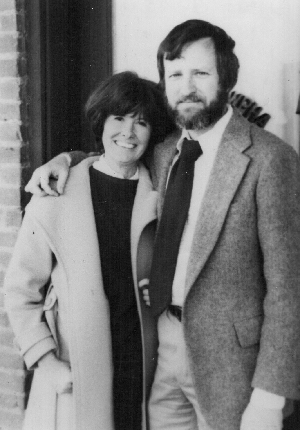 Dr. Gerald Forbes was the founding chairman, and j-school alumnus Ed Meek did much to propel it toward the top tier in its field. 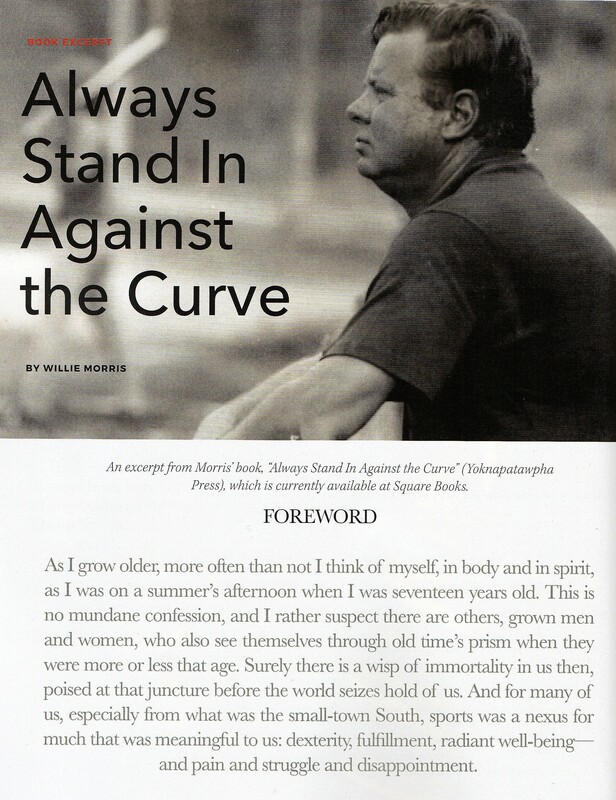 Willie Morris’ “Always Stand In Against the Curve” featured in February issue of OXFORD MAGAZINE. Willie Morris’ “Always Stand In Against the Curve” is being featured in the current February issue of OXFORD MAGAZINE. ALWAYS STAND IN AGAINST THE CURVE is available from Ingram Book Company.